2004-2007: God revealed a lack of workers and Spiritual starvation in northern Japan. 2010: Christian Truth to Japan Ministries (CTJM) was created to launch the next year in a leap of faith. 2011: Friday the 11th, March 2011 the earthquake off the Pacific coast of Tōhoku(東北地方太平洋沖地震 Tōhoku-chihō Taiheiyō Oki Jishin) took place....the big Earthquake that moved the entire main island of Japan. CTJM was already ordained+supported by Calvary Chapel of the Finger Lakes, New York (Calvary Chapel movement- NOTE: CTJM was listed in the international Calvary Chapel Magazine as sent out) & our friends ‘the Harbor’ (Southern Baptist) congregation of Geneva New York additionally ordained+supported our endeavors. We left after the Earthquake (which we did not plan for) occurred. CTJM entered through fleeing peoples into the country and settled attached to a local Japanese congregation for a starting base location. Outside of missions outreach, locally CTJM supported that congregation acting under the title of ‘American Officer’ (non-board position) and ‘Sunday School Leaders’. CTJM filled the roles of Youth Pastor, Sunday School teachers, translator, & was in charge of all American training/teaching, Bible studies, American conflicts, and filled the pulpit for the Japanese when the Pastor was sick. 2013: The Japanese congregation disbanded, CTJM was renamed ‘North Northeast Japan Fellowship’ with it’s independence. 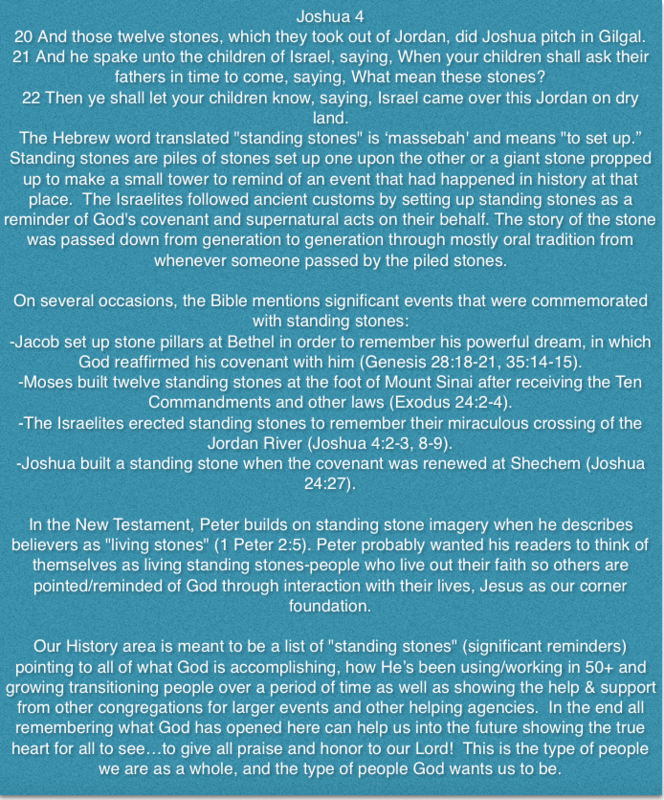 An American Bible Study & separate Japanese Bible Study were created. Missions outreach (e.g. street witnessing & orphanage visitation) continued to include the blossoming of ‘Surf Chapel’. 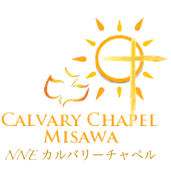 Calvary Chapel Misawa: North NorthEast Japan Fellowship (CCM) was established under the Calvary Chapel Japan Network with the help of Calvary Chapel Honolulu & the Calvary Chapel Association (CCA). 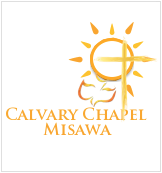 2016: Our Calvary Chapel friends helped update the CCM Logo. 2018: Vertical Life Calvary Chapel (VLCC) rename was established to distinguish ourselves from similar named congregations in our area as well as used as an opportunity to refocus our ministry efforts and lessons learned since God’s 2010 calling. A slight change in our logo reflected this. CTJM was re-established as our main outreach & inter-congregational entity utilizing the TRCCA documentation created to verify congregations that meet the qualifications of being truly Christian.